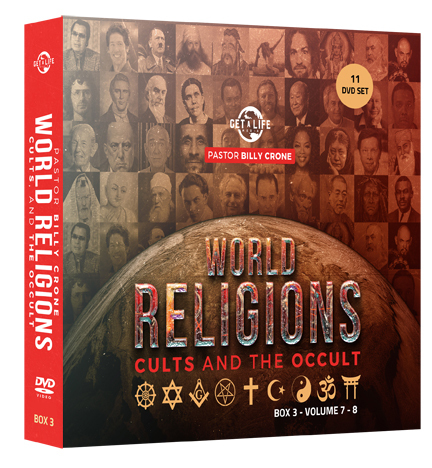 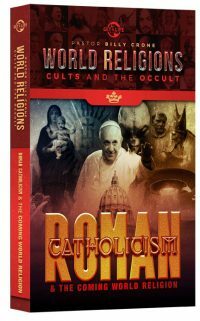 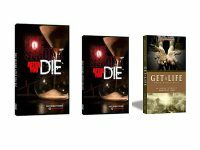 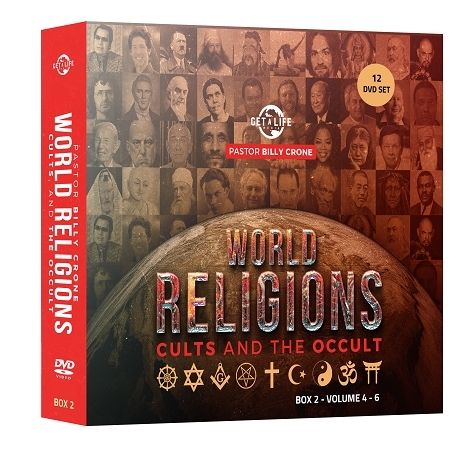 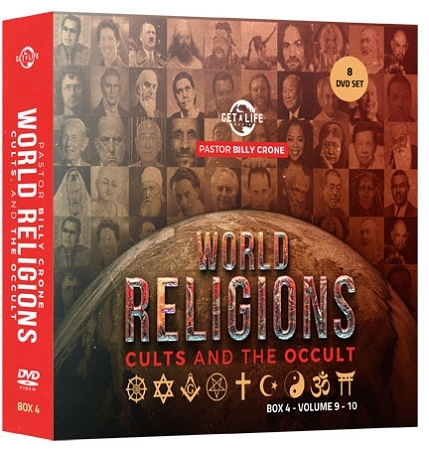 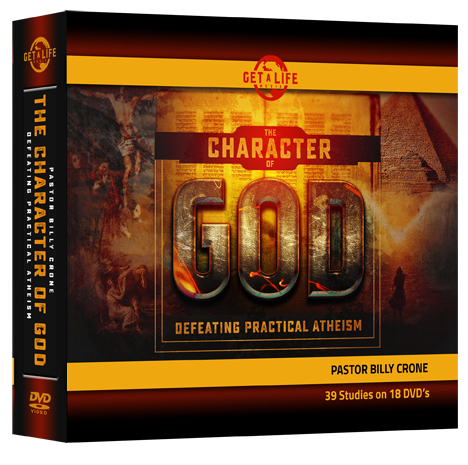 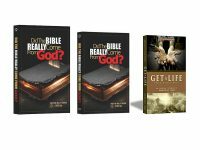 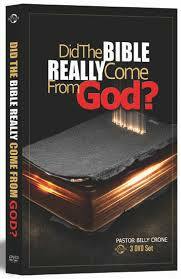 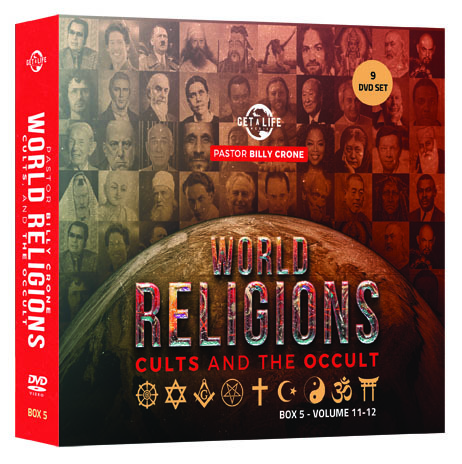 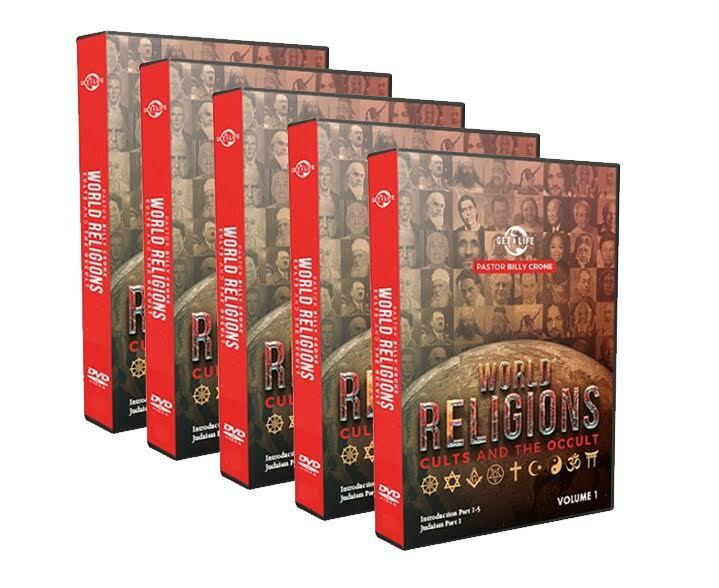 View cart “The Crone Apologetics Package: Examining the Cults – 7 DVD SETS by Pastor Billy Crone – Save $30.00 on the Set” has been added to your cart. 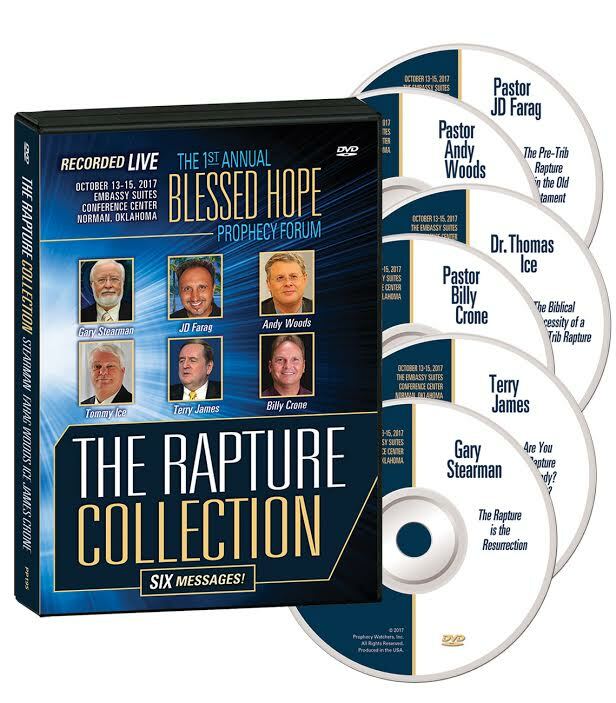 2018 2nd Annual Blessed Hope Prophecy Forum – Volume 1 Disc 6 – Billy Crone and Thomas Ice – FREE SHIPPING in the USA! 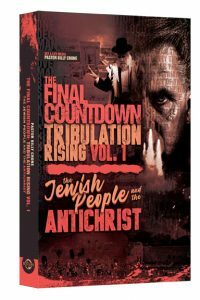 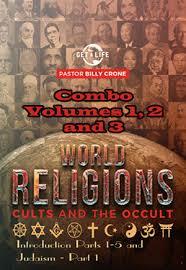 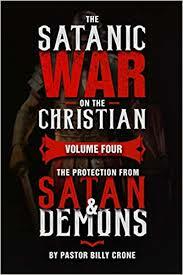 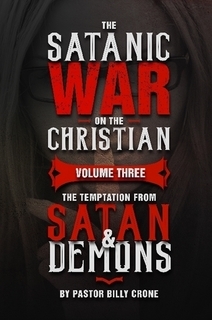 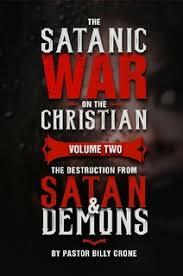 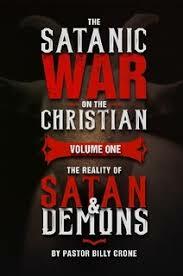 Final Countdown: Tribulation Rising – Jewish People and the Coming Antichrist by Billy Crone – FREE SHIPPING IN THE USA!